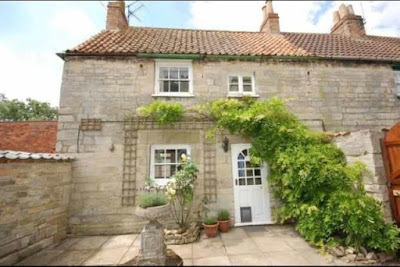 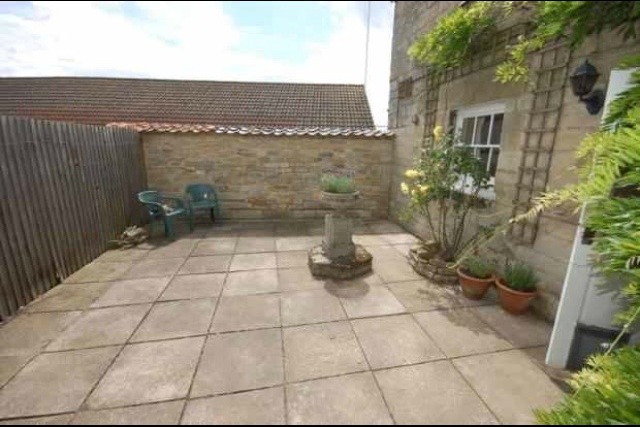 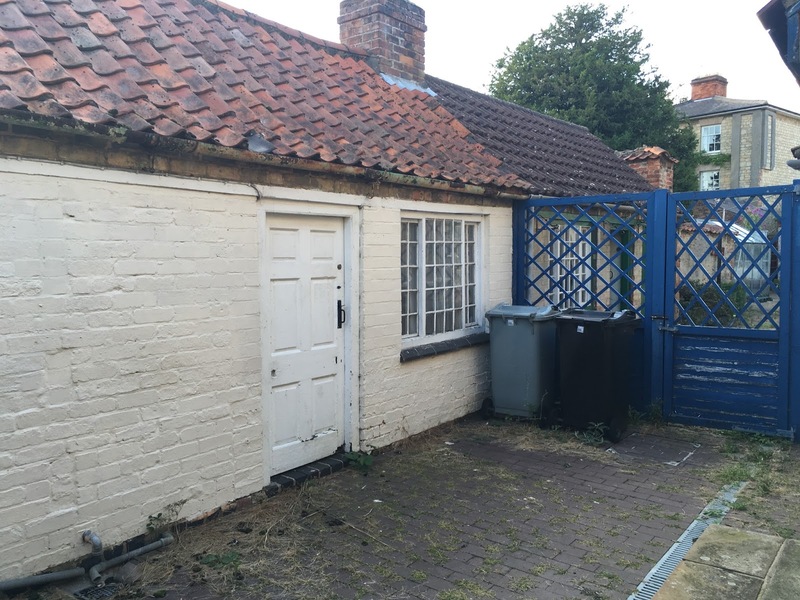 I think it's about time I introduce to you my little cottage situated in a small, quiet village in Lincolnshire. 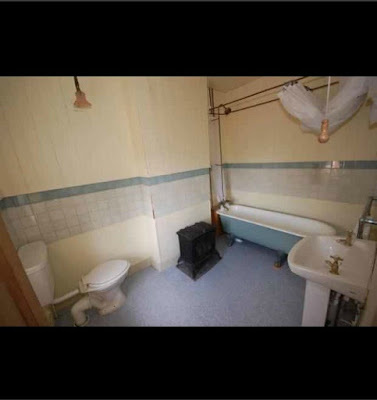 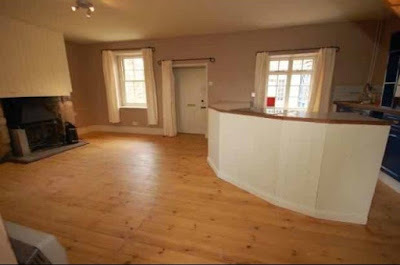 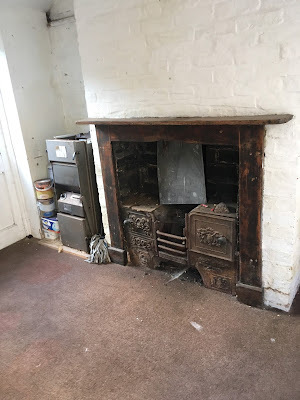 I've been brought up in old houses, my favourite being an old carpenters cottage which use to have coffins made in the living room many years ago, so it is no surprise that I managed to bag myself a 220 year old, Grade II listed cottage. I can promise you now that it definitely does not look like that right now! 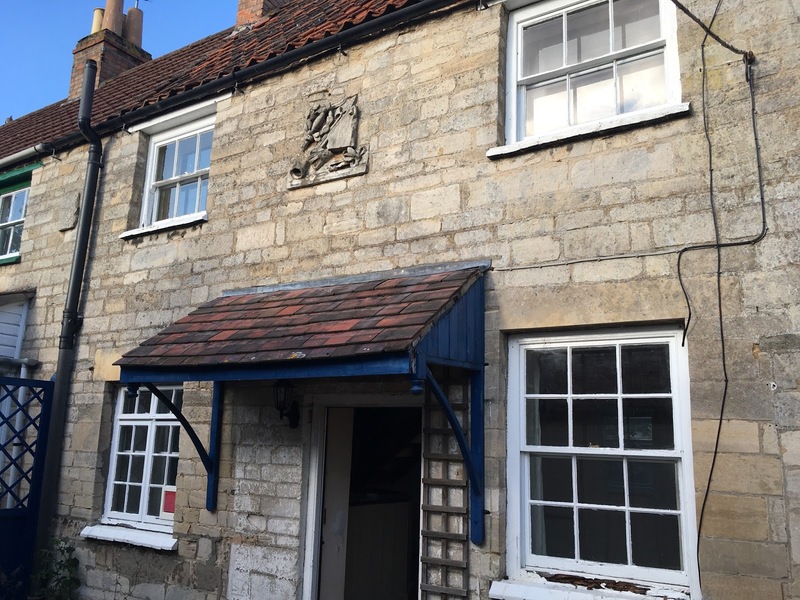 Built in 1796 this gorgeous stone built cottage is a one-up, one-down and needs a few alterations... including a new roof and a few sash windows replacing. It use to be a warden's cottage as there was a prison in the village. I'm thinking of naming the cottage, 'Warden's Cottage' or 'Keeper's Cottage'. 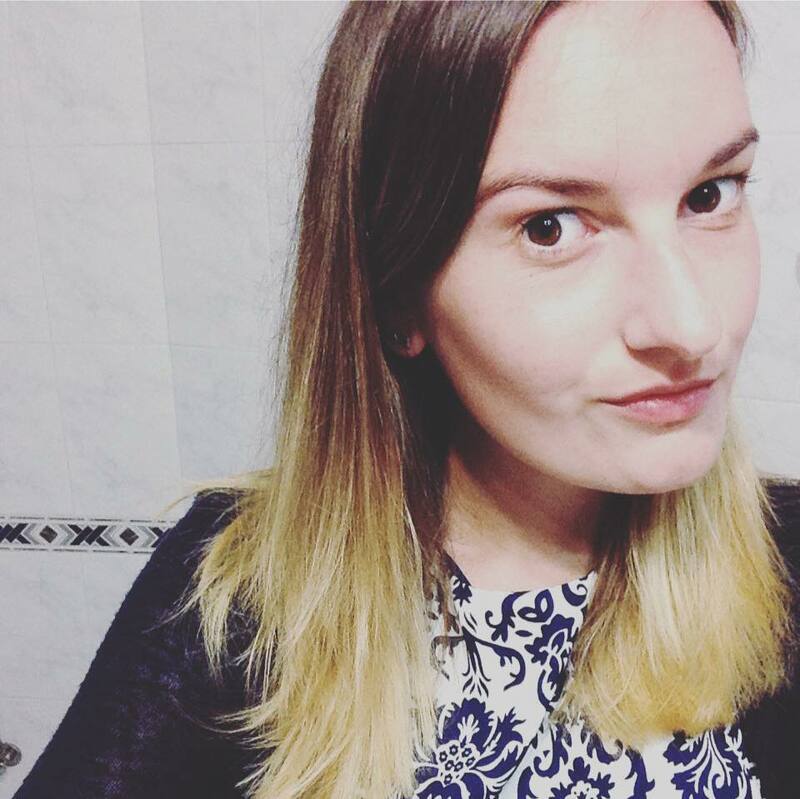 Would love to hear your thoughts! 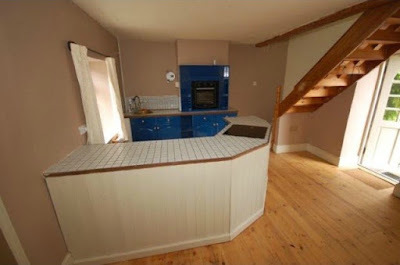 It comes with a lovely log burner, views at the back that you would expect in The Holiday film but the added bonus is that it has an outbuilding at the back which includes an original range cooker. I don't think I'll be using it but it will look lovely all cleaned and potentially fixed. I can just about see this room as an office or a spare guest room, especially when it has a shower, toilet and sink already installed, so we shall see. Upon entering the house you walk straight into the open plan kitchen and living room, incredibly small but I'm hoping it will be cosy when it's winter. 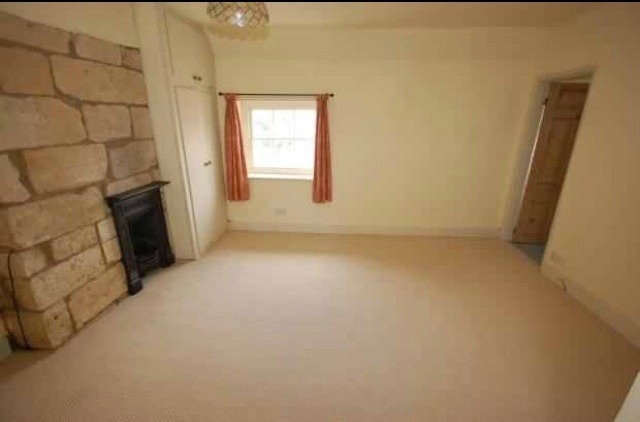 Upstairs you can find the bedroom and the bathroom leads off from there. 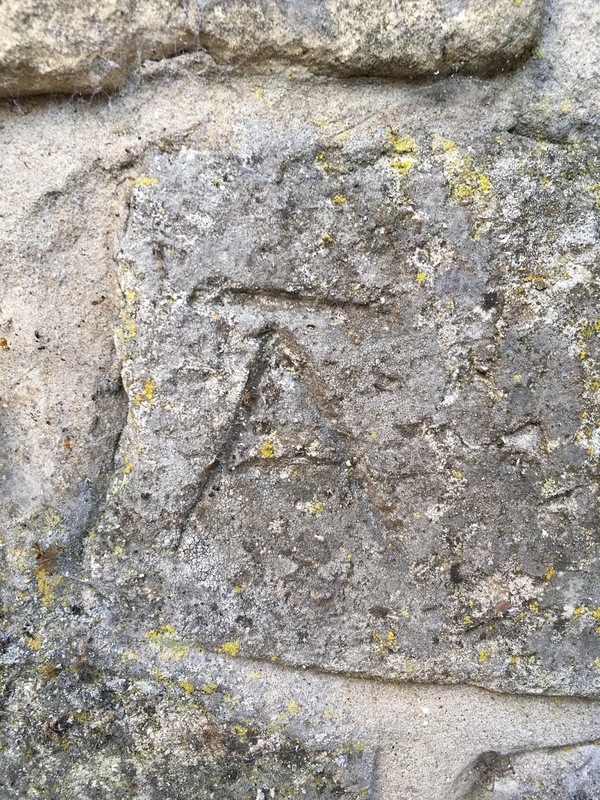 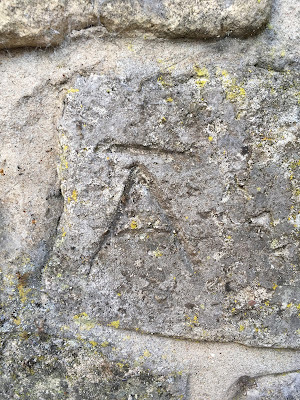 As I spend more time up there, you find tiny engravings and features that I like to think were there many years ago.